A piece of jewellery is often a piece of art. This is definitely true for bracelets in every aspect. It is normal for any woman to want to look beautiful and breathtaking everywhere they go. It is a very natural behavior that is considered normal for women. 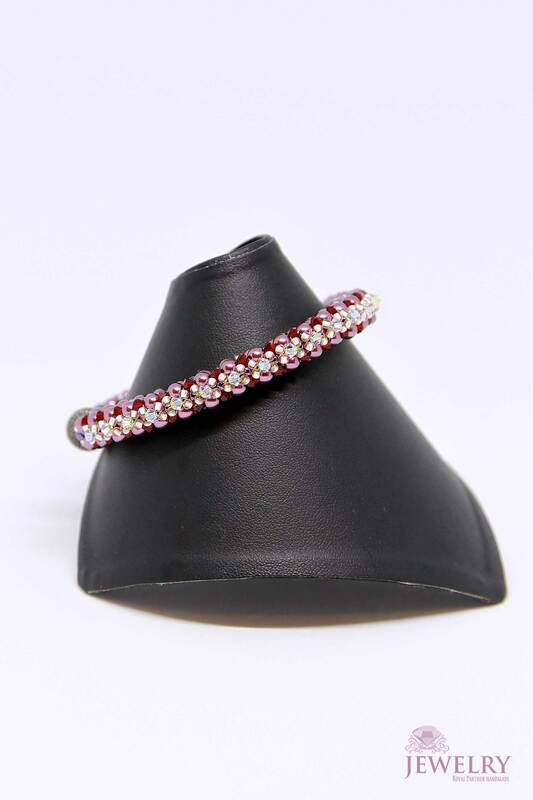 Jewelry is one of the exceptional accessories that women use to add to their existing beauty and they may very well do so as bracelets undoubtedly look good on them. You can now get your very own top-quality and world-class bracelets from us today! 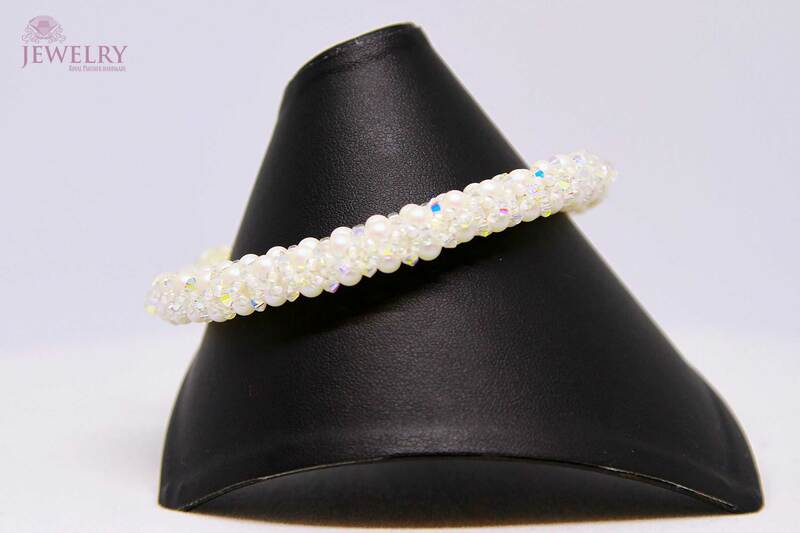 Each and every inch of our bracelet is designed by our very own team of experts who have countless years of experience.You will find that the quality and standards of our unique bracelets are the highest possible. 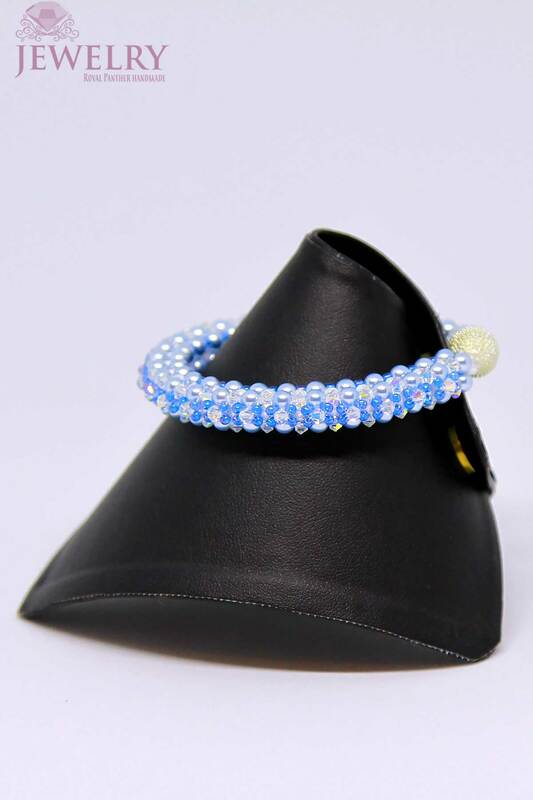 Our bracelets are made from extremely attractive Swarovski pearls and bicones. 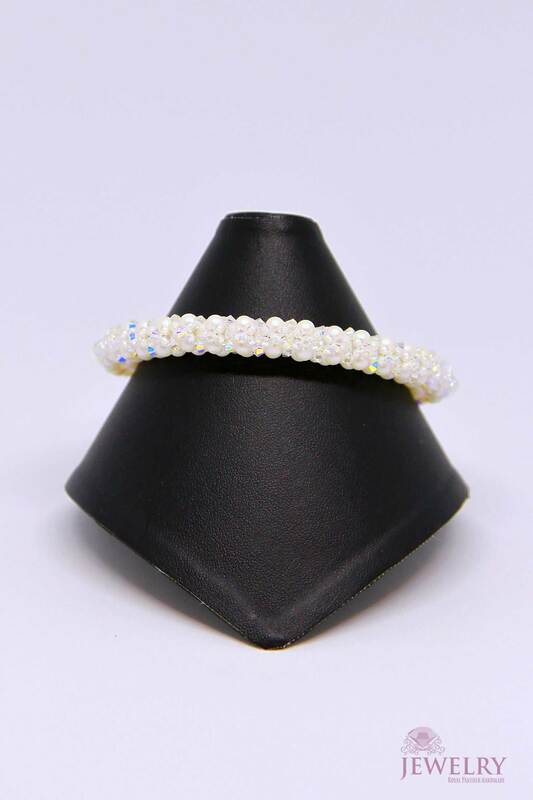 Also embedded with extraordinary and stunning Miyuki seed beads which are basically Japanese seed beads that are known for their uniform size and cut consistency standards. The bracelets in Australia ,which we make also have a magnetic clasp , take them off with complete ease. The magnetic clasp provides a strong grip for an ideal snug fit. Some of the bracelets come with sterling Silver clasps which provide a secure fastening mechanism. 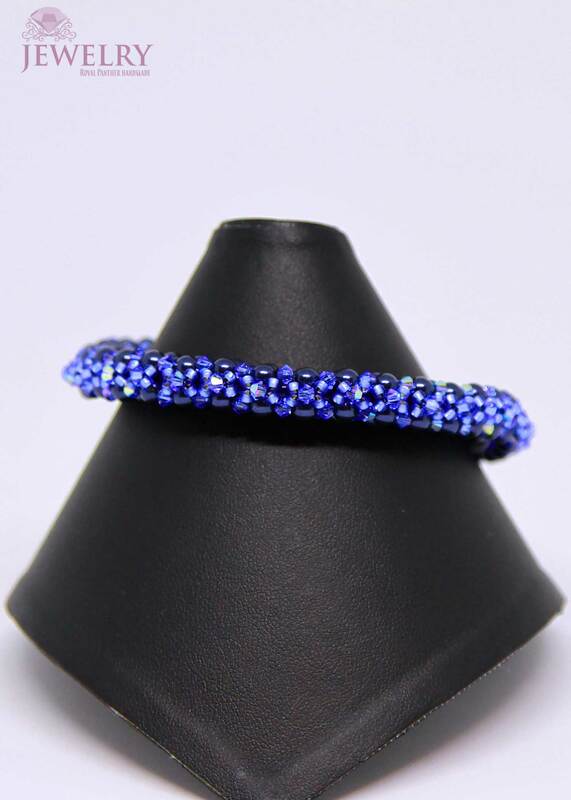 You can also get this bracelet in a number of beautiful colours with each having their own distinct and stunning look that you can choose the bracelet that best suits you. Our bangles are designed to be worn at all occasions and events. It will provide you with the ideal accessory that will easily match your outfit while making you look exceptionally beautiful and amazing. Quality is what we strive for in all of our products including this bracelet. If you are looking for the best bracelets, then you must check out our collection for sure!